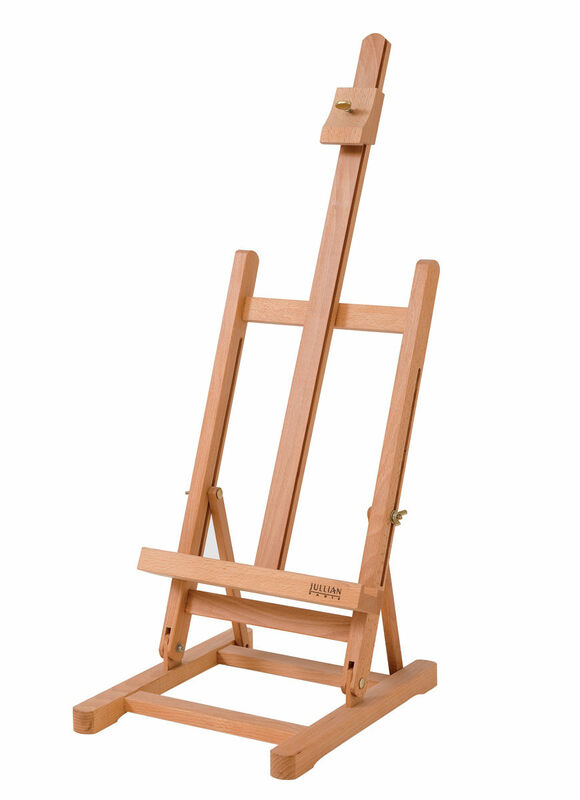 Folding easel. 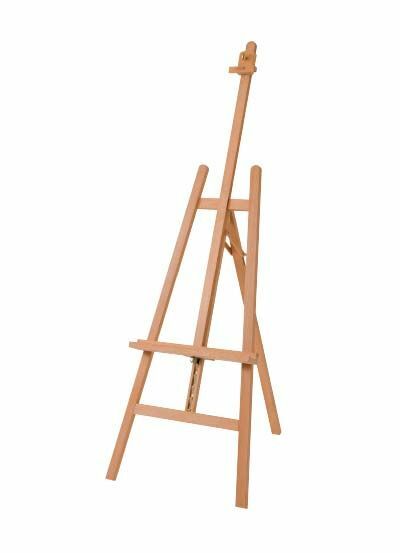 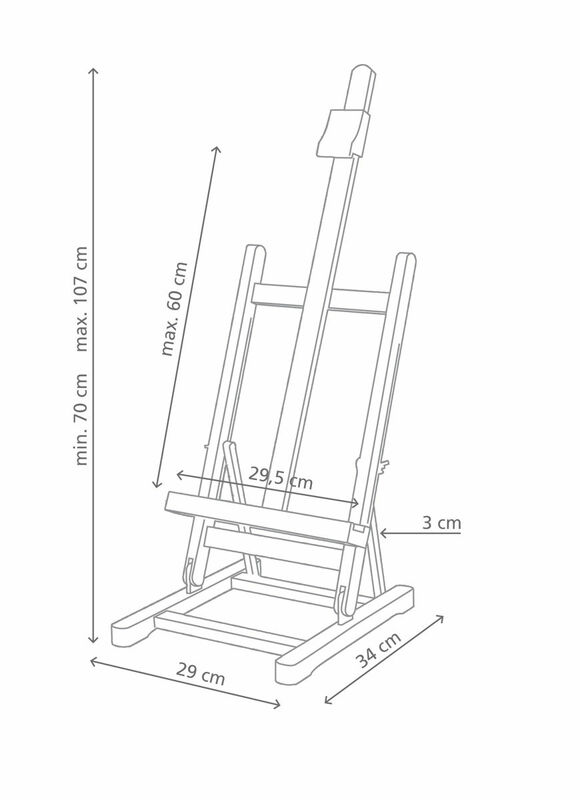 Adjustable in height for canvasses up to 71 cm high. 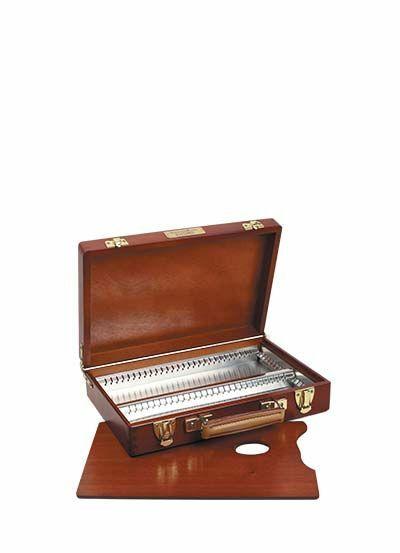 Ideal for both travel or display. 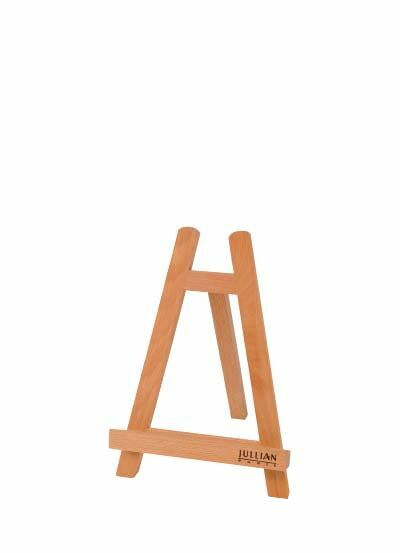 Made of oiled beech wood.